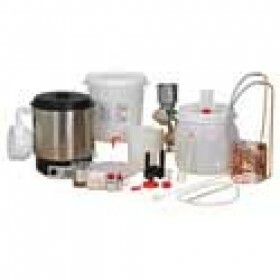 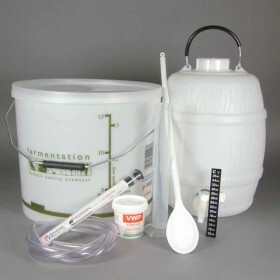 Never before has home beer-making been so easy, tasty and problem free. 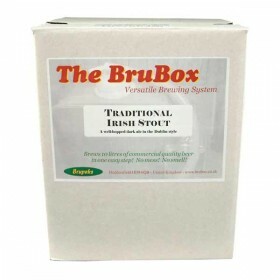 With The BruBox there is no ..
Have you ever wanted to make a beer kit, but thought that 40 pints was just too much? 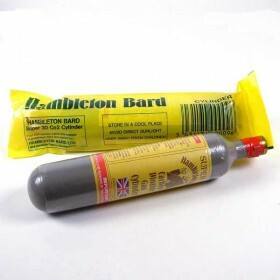 Well now you c..
**** REFILL PRICE ****The basic CO2 cylinder that is suitable for most barrels with a suitable valve..